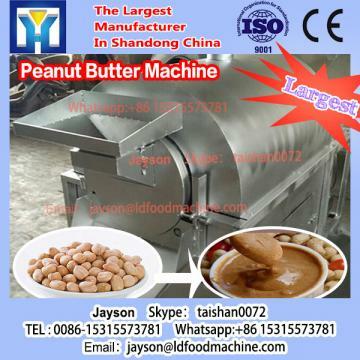 This cashew nut machinery shelling is a special cashew mechanical removal of cashew nut shell. Cashew nuts should be claltied into 3-5 grade according to the width of the cashew nut before shelling. Each machinery has 6pcs feeding ports and feeding job will be finished automatically. 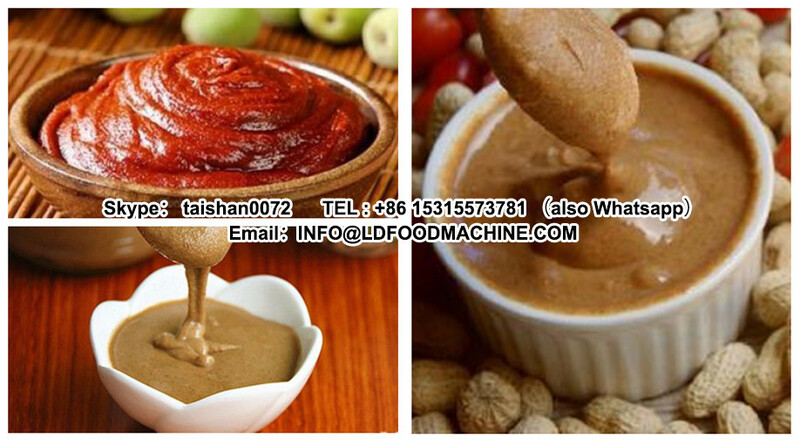 Easy to operate and high efficiency, which is suitable machinery for cashew nut factory. 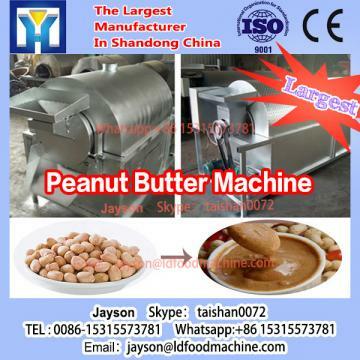 3. and Product link of Cashew nut peeling machinery cashew nut machinery shelling , just click the following picture, you can check the peeling machinery details.